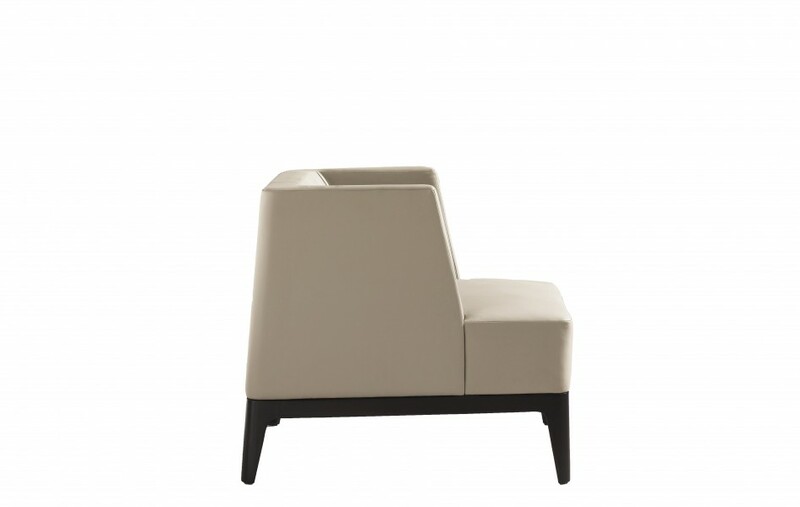 The Wedge Sofa by HBF is the epitome of luxurious design. 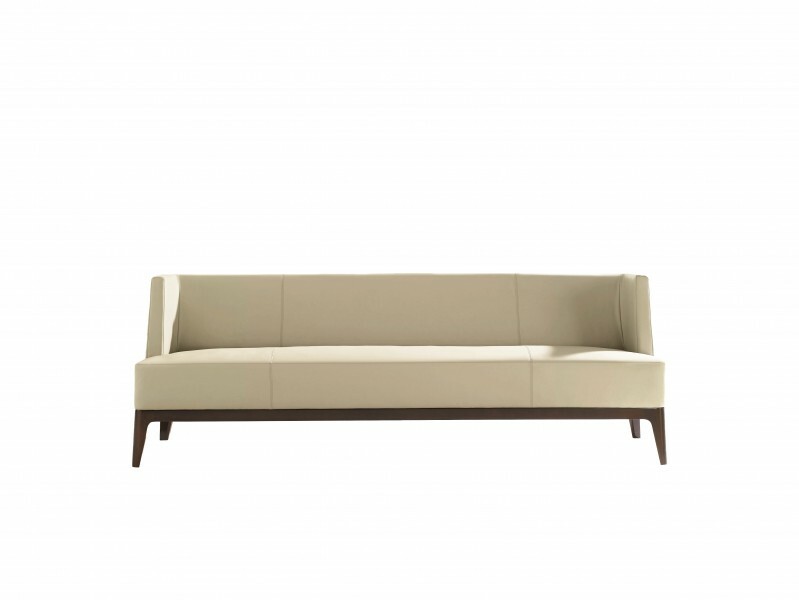 The Wedge Sofa by HBF reflects designer Barbara Barry’s signature style – simplicity of line and purity of form – combined with HBF’s quality construction. Distinctive architectural features with a refined sense of modern elegance provide luxurious aesthetics for today’s interiors. Embracing the supportive with architectural beauty. 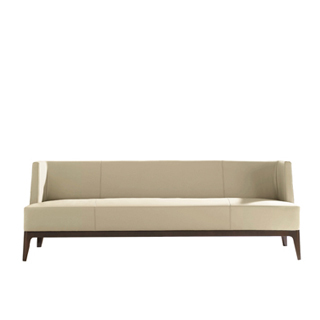 The Wedge Sofa features tight upholstery resting upon a plinth of maple wood that amplifies the low datum line of this grouping.